For Naomi’s Basic Drawing subject. 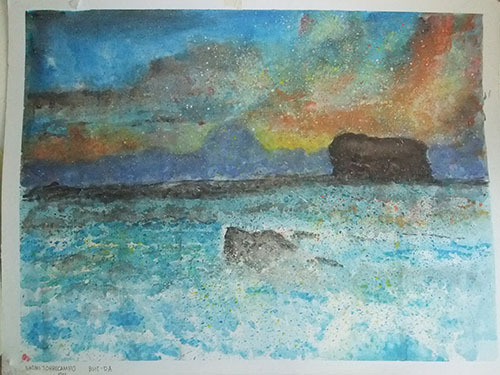 This entry was posted in Artwork and tagged basic drawing, seascape on December 5, 2013 by Yami. I love that seascape. Beautiful use of colour.